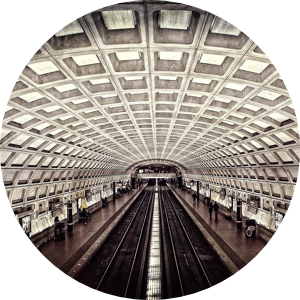 For over 30 years, KFH Group Principals and staff have conducted transit research studies encompassing national, federal, and state interests. We have developed toolkits and user guides, including efforts for a number of Transportation Research Board projects under the Transit Cooperative Research Program (TCRP) and National Cooperative Highway Research Program (NCHRP). Staff are currently investigating strategies to improve mobility for military service members, veterans, and their families under TCRP B-42.